Home » 2015 » Allu Arjun » Audio » Mahesh » Mahesh Babu » Pawan Kalyan » powerStar » Son of Satya Murthy » Trivikram » Pwan & Mahesh as Guests for Arjun's Audio launch ????? 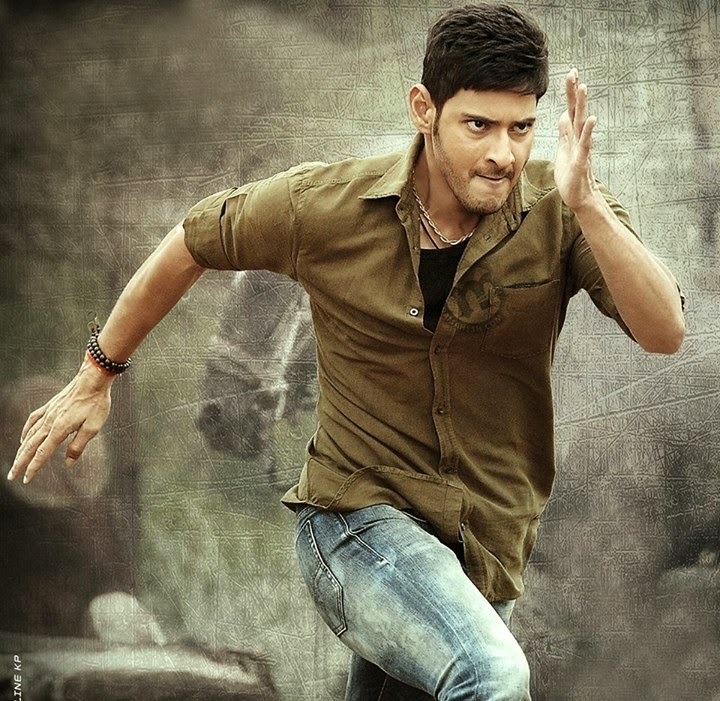 ..
Pwan & Mahesh as Guests for Arjun's Audio launch ????? ..
Trivikram Srinivas the Famous director and dialouge Writer known as good friend of both Mahesh Babu and Pawan Kalyan. Trivikram is seen with them often and also did two movies with each of them.Now if the reports are to be believed, he has invited both the Super Star and Power Star to attend the audio launch of his upcoming movie, 'Son of Satya Murthy' with Allu Arjun. Though not officially confirmed, sources say that the event will be held on March 14th and both the actors will be seen together on the stage. Lets wait for official confirmation on this. 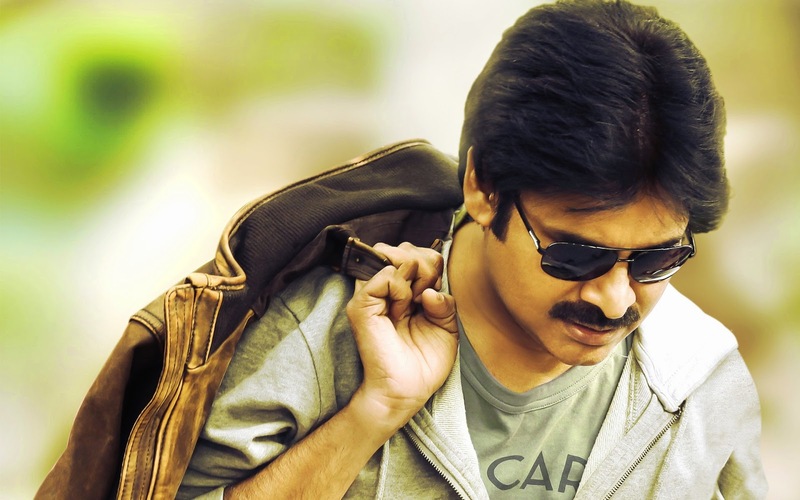 But if it is true, it will be a very good news for the fans of both Pawan and Mahesh.